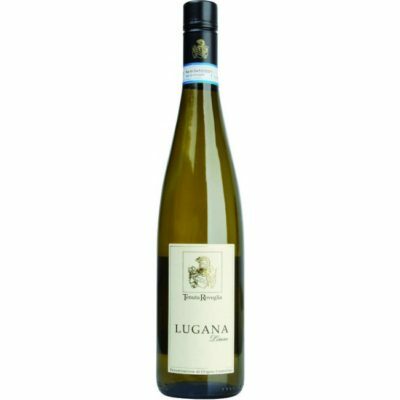 Lugana is a high quality wine characterized by its gentle yellow color with brilliant reflections and aromatic notes of peach and vanillin. The grapes come from the area of Lugana designated as premier cru, which was already heralded for its wine by the ancient Roman poet Catullo two thousand years ago. Strong structure with a delicate bouquet are Lugana's most acclaimed features. This wine offers a fruity accent with a dry, subtle, elegant finish, and is particularly well suited for poultry, light pasta and seafood dishes. Lugana is perfect as an aperitif.